Mulching only works Jul 15- Aug 31, & ONLY IF you remove 1" of grass!! CUTS UP TO 4", 6" MAX! 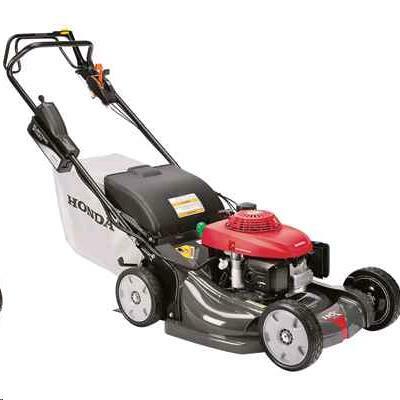 * Please call us for any questions on our mower self propel 21 inch 5.5hp rentals in Langley, also serving Clinton, Freeland, Greenbank, and Coupeville.